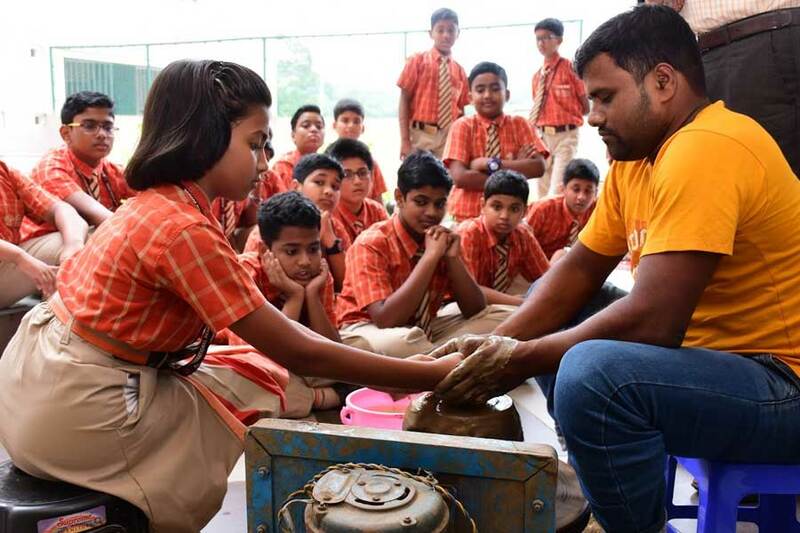 Children love mud and clay and when given a chance to play with it they love it even more and go extremely creative. 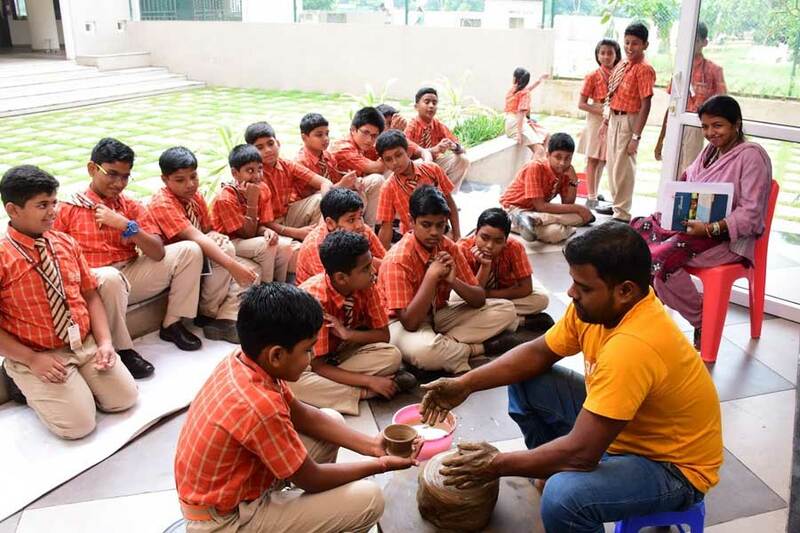 A pottery workshop was held for the students of SAI International Residential School on October 11, 2018. 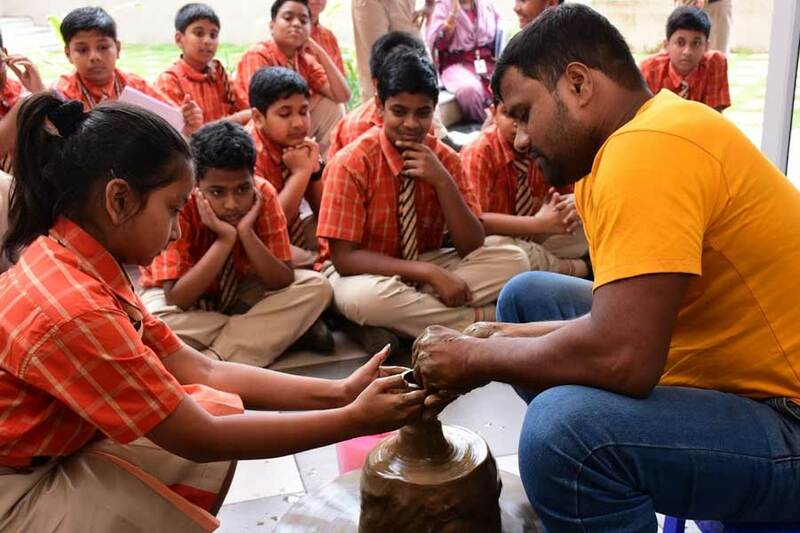 Where, the students were given an opportunity to design their own clay pots, diyas and other figurines, as a part of a learning process. 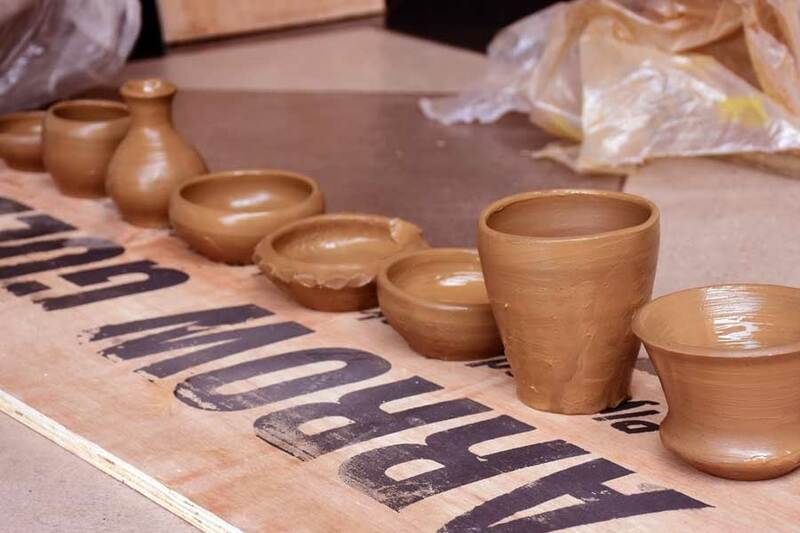 Pottery teaches many lessen to kids like it forces the children to think and plan about what they want to do to their creations. 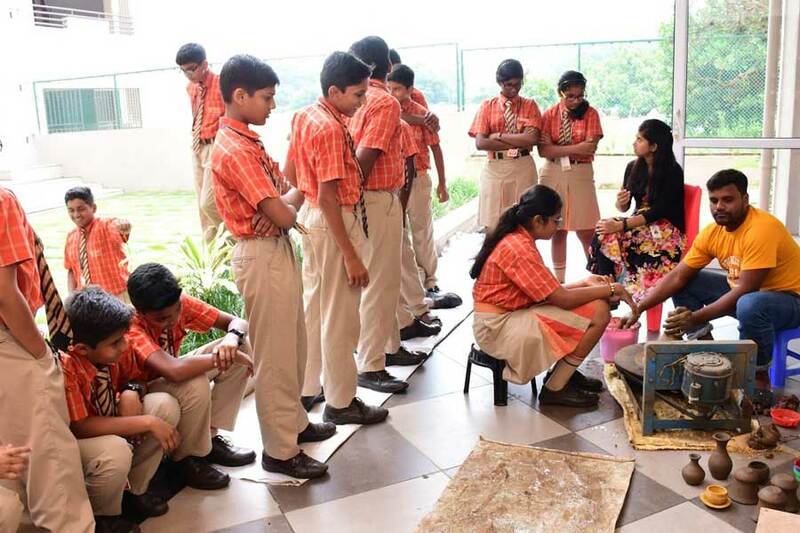 It helps them understand that their actions influence the outside world and the art which they create. It gives an increased sense of spatial awareness on top of being able to shape it to their whims by handling the three dimensional thing in hand. It was a very exciting workshop for the students.